The Internet has opened up the doors of communication, allowing us to access information from around the world in a matter of seconds with the click of a button. While, on one hand, this has provided us with a powerful tool to stay updated on the latest information, research, and developments, there is one significant draw back to the Internet – the fact it is almost too easy to put information out there. When someone wants to put information out on the internet, there is no fact checking process and no one is ensuring that their information is true, complete and accurate before making it readily available. For this reason, it is imperative that we take the time to thoroughly research the information that we come across to ensure that it is complete and accurate. One recent trend sweeping the world of healthy living is the nutritional benefits of avocado in our diets. Viewed as one of the world’s available ‘super foods,’ health conscious individuals are enjoying avocado on their toast, in smoothies and as part of their dessert choices. Packed with nutritional value, the avocado has been associated with promoting heart health, preventing high cholesterol and protecting our vision. 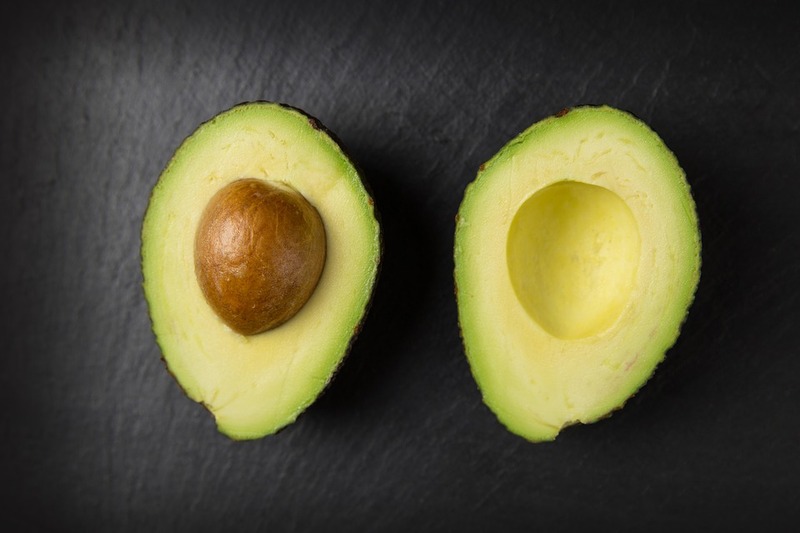 A number of websites are now pointing to preliminary studies regarding the consumption of the pit, claiming that the seed ‘makes up to 70% of the nutritional benefits’ of the avocado. While the information isn’t ‘inaccurate,’ these sites are missing a number of important facts for consideration. The studies being shared at this point are largely preliminary. This doesn’t mean that the information is invalid, however, further research is needed before it should be considered to be the word of authority on a given subject. Another point to consider is that there are no studies that we were able to locate that had been tested on humans at this point. It is also important to note that the studies focus on the use of avocado seed extract, and so the method of preparing/consuming the seed should be taken into consideration. 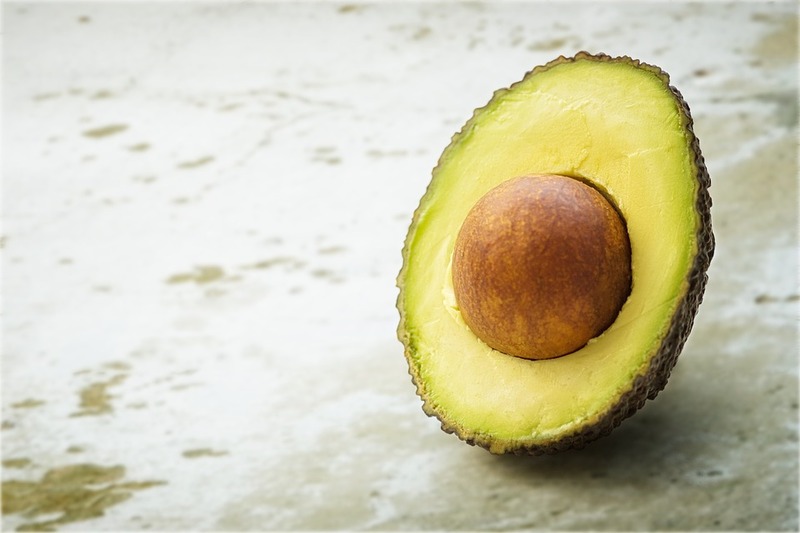 While some groups have previously used avocado seeds, or their extracts, for medicinal purposes throughout their history, such as parts of South America or Africa, there are also studies questioning the safety of long-term consumption. 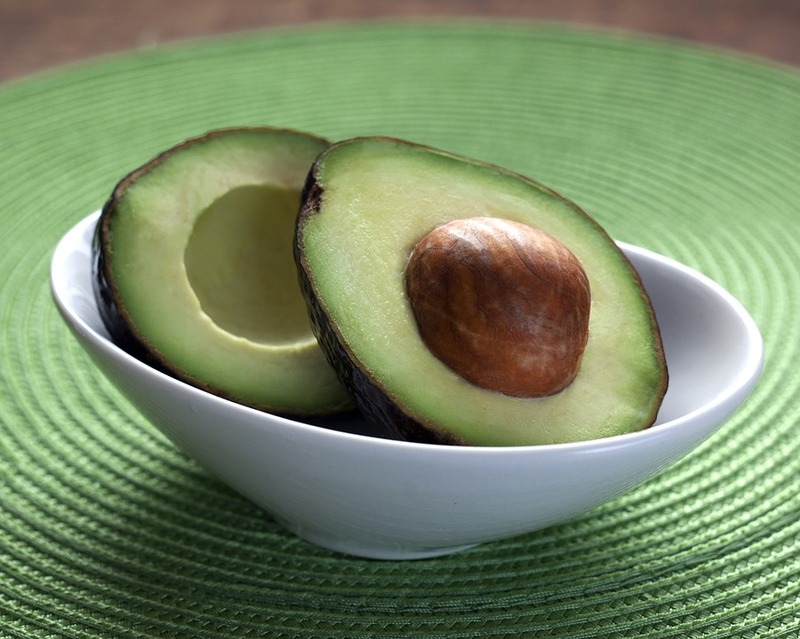 A 2013 study published in ‘Scientific World Journal’ focusing on the effects of consumption on mice found that higher doses of avocado seed extract were actually toxic to the animals! “While this is presently a very popular topic and there is a body of evidence looking at extracts of the avocado seed, the fact is there is not enough research to support consuming an avocado seed. The purported health benefits and risks of avocado seed intake are poorly characterized. While there may come a time that avocado seed extract is found to be the miracle solution to a number of our health and nutrition concerns, at this time it would be premature to state that is an incredible health find that these sites are claiming it to be. It is recommended that we wait on further research before running to add avocado seed to our daily diets!